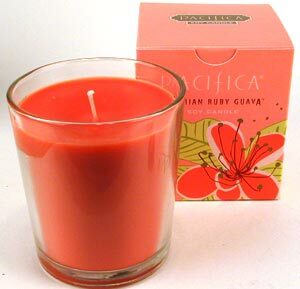 Pacifica Hawaiian Ruby Guava 10.5oz Boxed Candle. Clean-burning, natural soy wax with lead-free cotton wicks. Fragrance made with plant aromas and pure essential oils - no phthalates or other known carcinogens. Environmentally responsible, no animal testing. 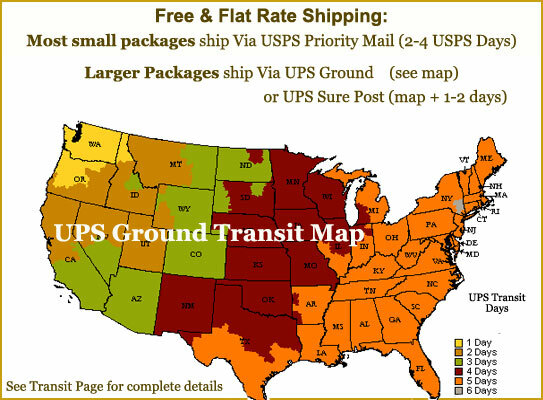 I cant decide which product I love most. This also has a clean smell with a hint of fruit. Also, not too sweet.